BACK ON THE MARKET! Buyer's financing fell through. 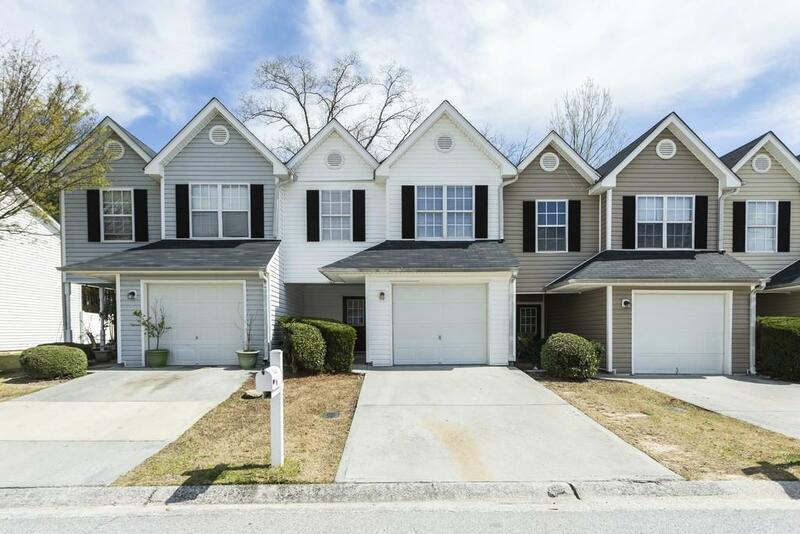 Adorable 3-BR/2.5-BA townhome in Parkview Commons with attached garage. 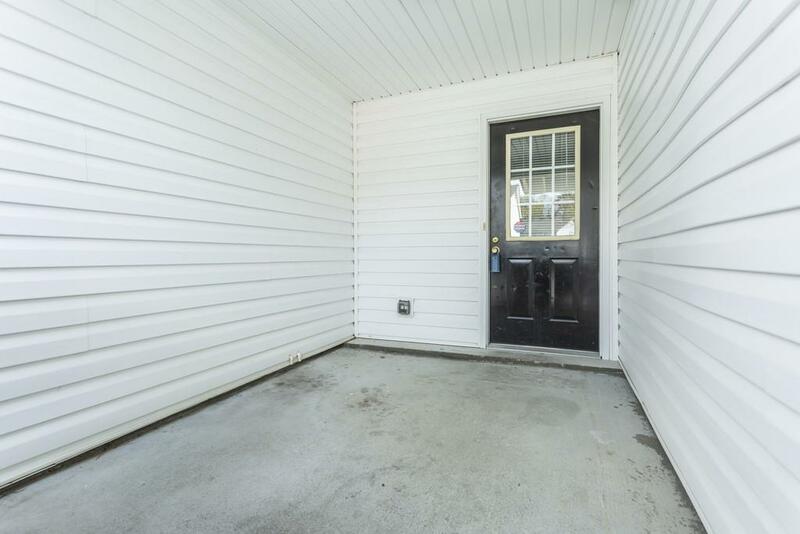 This home is in immaculate condition and move in ready for a new owner! Bright kitchen with adequate counter and storage space and open view. Cozy family room for relaxing evenings. French doors lead to an exterior patio with wooded view. 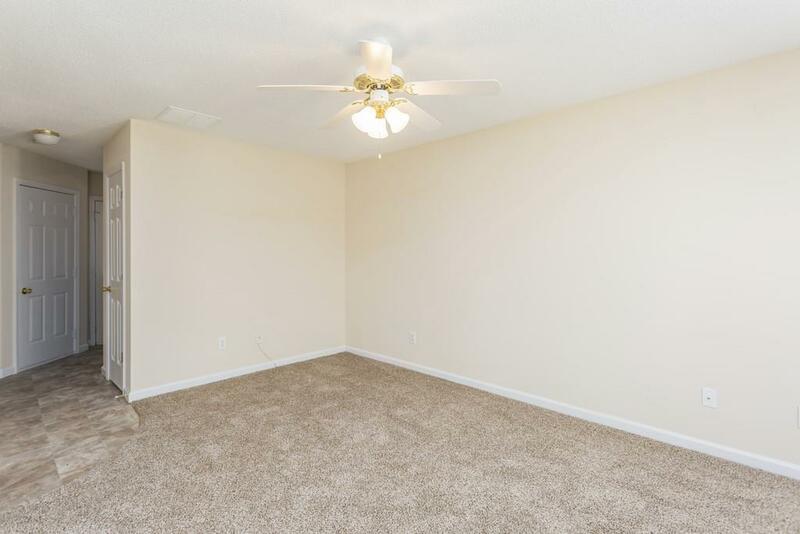 The second level offers three bedrooms with a large master suite and two full baths. 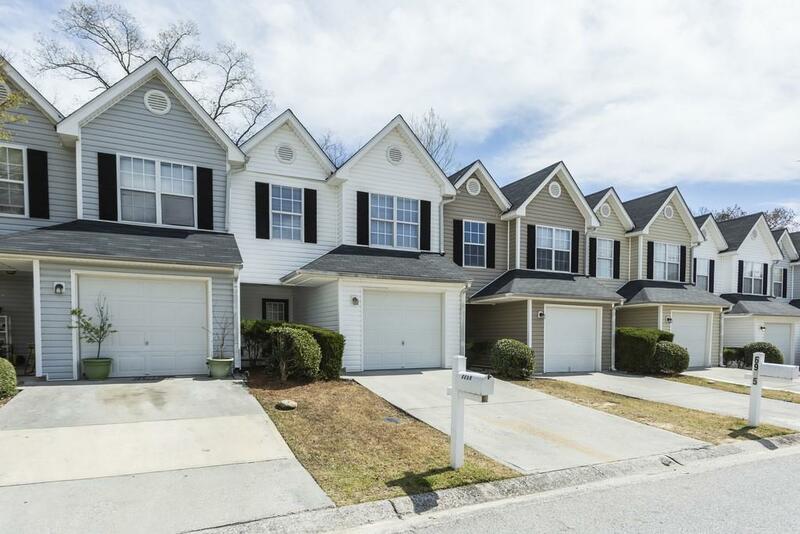 Excellent location just minutes from downtown Atlanta and quick access to I-20 and 285.